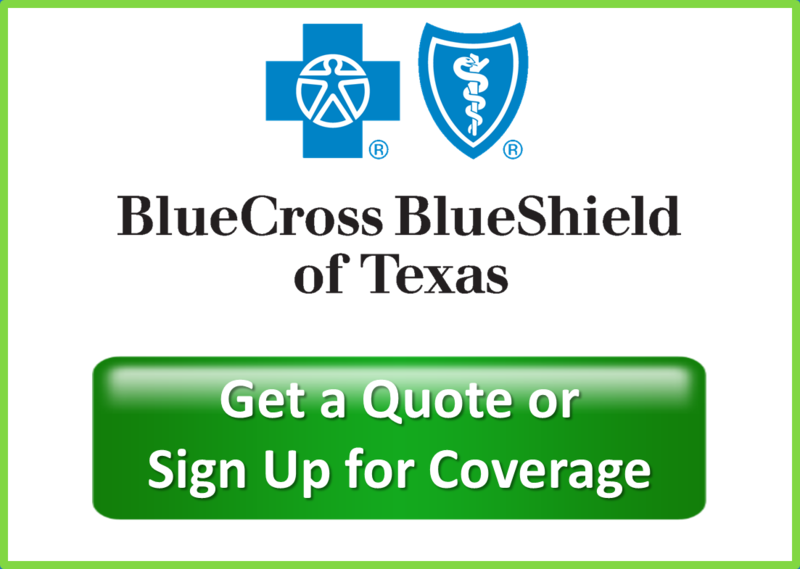 JME Insurance is a general agency for both Blue Cross Blue Shield of Texas and Baylor Scott & White. We can assist agents with their group, individual, and Medicare needs. 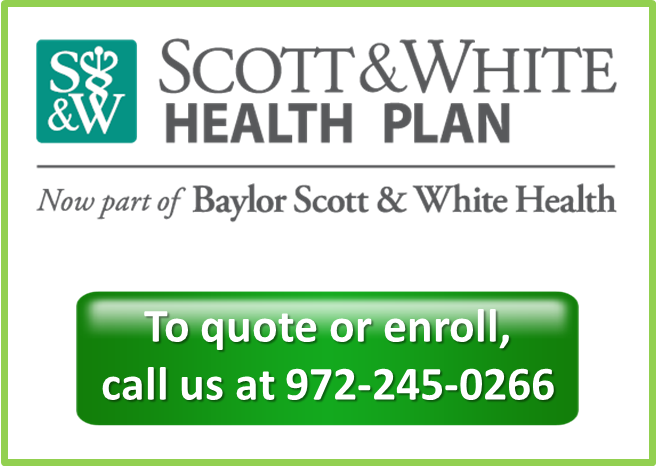 Upon request, we’ll provide you with a mobile app your clients can use to get quotes and apply for coverage through Blue Cross Blue Shield of Texas or Baylor Scott & White. Templates for emails/letters are provided for you to use to retain your current clients and write new business. 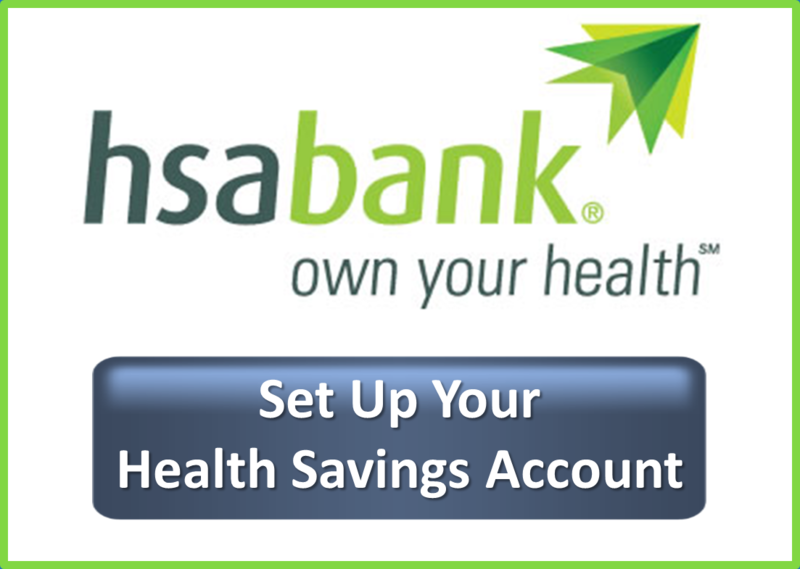 These are available for Individuals under age 65, Medicare, and Small Group business. Plan designs change all the time. So do the laws insurance carriers and agents have to play by. We keep you up-to-date on both. The Affordable Care Act is confusing. Very. And it keeps changing. We’ll keep you up-to-speed on the rules and regulations that are most important to you and your clients. Some of these updates even offer CE credit. We’ll assist you throughout the sales process — everything from quotes to product education to enrollment forms. We’ll also do our best to answer your group, individual, and Medicare questions so that you can be confident in the answers you’re giving your clients. The problem with employer plans is that they have to be shopped every year. We’ll help you with that process so you can hang on to your group clients. JME is my go-to general agency. 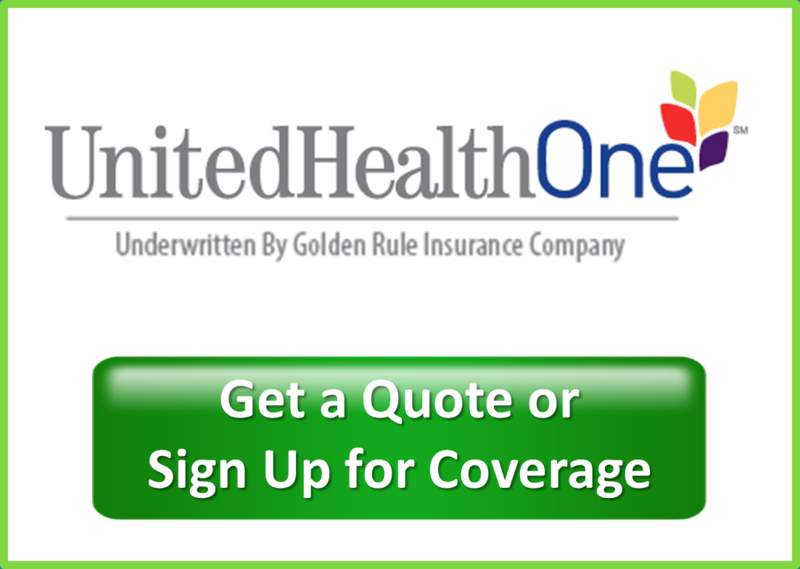 With the ever changing world of individual and group health insurance, staying in the know on what’s happening lately has become a real challenge. JME’s knowledgeable staff and lengthy work experience is an absolute must have for my company. Unlike most carrier reps and marketing agencies, JME goes above and beyond to help me implement and retain my book of business. With these guys, I always know someones got my back. To learn more about how you can work with JME, contact our office at 972.245.0266 or email us at JMEGA@JMEInsurance.com. We’ll answer any questions you may have and provide you with the appointment paperwork. Need another reason to work with JME? Check out our Broker Resource Center. Watch the video and log in below. Sign up now to take advantage of this tremendous opportunity.